Restaurant Bali collection provide lots of restaurant in Bali. They serve tasty Indonesian meal for everybody. Also they offer western menu and various gourmet. 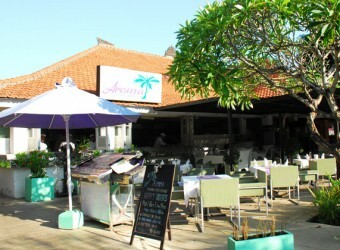 Located in Bali collection where popular shopping mall in Nusa Duaso you can stop by while shopping.